Potty Training with Rachel and Signing Time! On Thursday we launched Potty Time! and we did a good deed by purchasing that domain name because I won’t even say what used to be on it… (not kid friendly, enough said) so if you use WOT or something similar to keep your internet use safe, you might find that our site has a poor reputation there, your positive rating will help. You know me, just cleaning up the internet as I go! 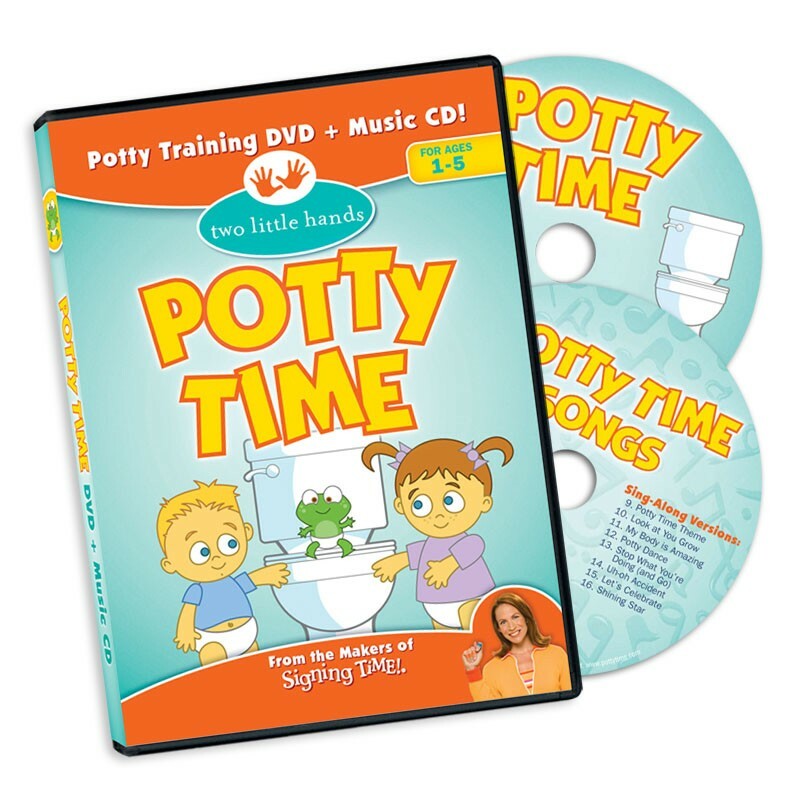 So, yes, we now offer potty training powered by Signing Time! and it’s TOTALLY appropriate, and doesn’t confine potty training to just what happens in the bathroom. I teach your children that their bodies are amazing and that it’s important to listen to their bodies. I mean, when your body tells you that you are hungry you go get something to eat. So, when your body tells you that you need to use the potty, it’s pretty simple you stop what you are doing and go use the potty. 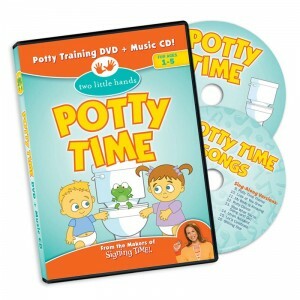 Pick up Potty Time at www.pottytime.com there is an introductory sale that ends tonight, SUNDAY November 6, 2011. So don’t wait!